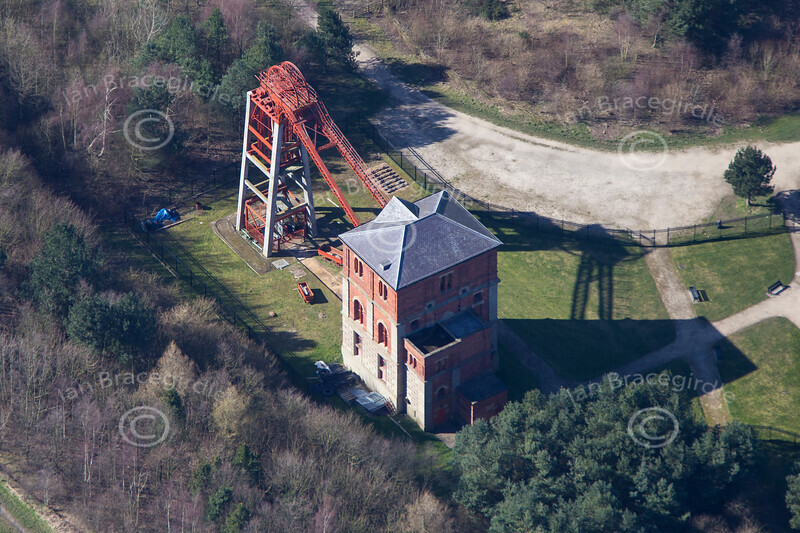 Aerial photos of Bestwood Colliery in Nottinghamshire. An aerial photo of Bestwood Colliery. An aerial photo of Bestwood Colliery in Nottinghamshire.